Trader Joe’s is like the Disneyland of grocery stores. OK, so maybe that’s a bit of a stretch, but if you are a fan of all things TJ, you know that the retailer is ideal for foodies who love gourmet goodies, healthful fare and treats from around the world at budget-friendly prices. With just over 450 locations across the entire U.S., there might not be a Trader Joe’s right in your neighborhood. What if TJ’s could come to you instead? While they don’t currently offer direct delivery or online ordering, there are a handful of ways that you may be able to have your favorite Trader Joe’s products brought to your front door. Envoy is an online grocery delivery service that is available in Arizona, California, Colorado, Florida, Iowa, Illinois, Nevada, Oregon, Pennsylvania, Texas and Washington. 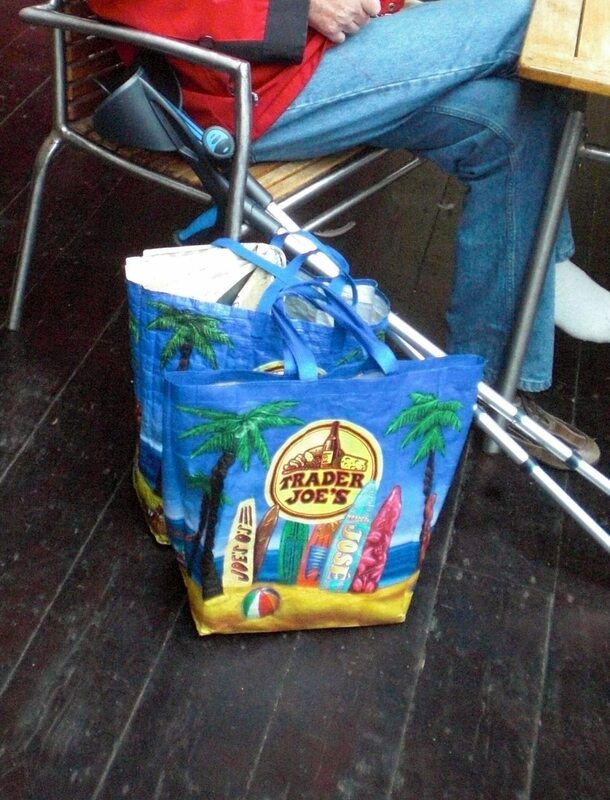 The service offers delivery from multiple retailers, including Trader Joe’s. A monthly membership is required, but unlike Instacart, there are no hidden markups on your groceries and no minimum orders. Deliveries cost $12 plus 10 percent of your grocery bill. Perhaps best described as Uber-meets-personal-shopping-service, Postmates will deliver from restaurants, drug stores and other retailers including Trader Joe’s (in certain markets). You can use their iOS, Android or web app to order your favorite goodies. Subscriptions are $9.99 per month and include free delivery on all orders over $25 for Postmates Plus businesses. There’s an additional $3.99 delivery charge if you order from merchants not included in Postmates Plus. 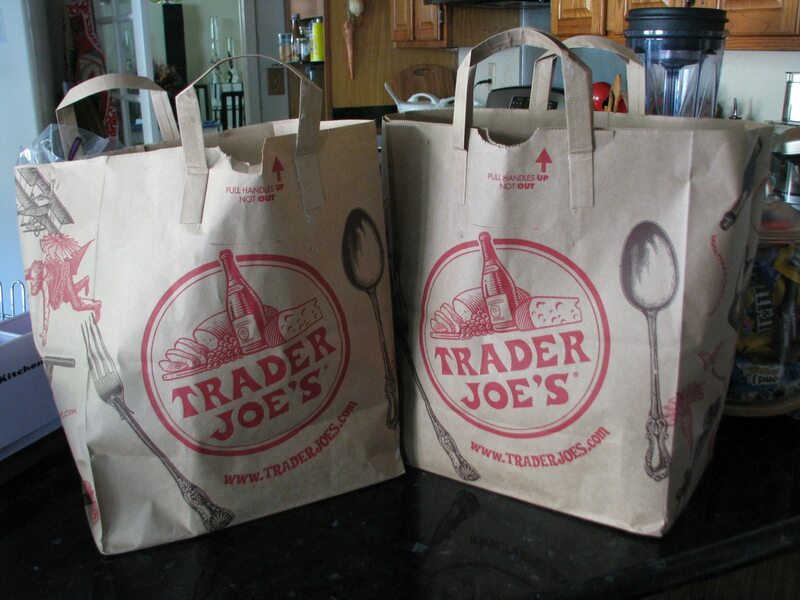 If you don’t have a service in your area that delivers from Trader Joe’s—or worse, you don’t have a TJ’s in your area—you can always turn to the online retail giant to get your fix. Trader Joe’s sells pages of products on Amazon. You can find loads of Trader Joe’s wares—from spices and seasonings, to cookies and tea, to vitamins and body lotion—on the auction site. It’s worth noting that TJ’s products are sold on eBay by third-party sellers, so shop with care. While there are a few ways to have someone show up at your home with a package filled with Trader Joe’s goodness, there is nothing quite like strolling the aisles of a brick-and-mortar location. If there’s not a TJ’s close enough for your liking, you can complete an online form to request a new store in your city. Hey, if you get enough of your neighbors to submit forms, maybe they’ll hear your plea!